Get rid of deadly carcinogenic compounds in your water! Deadly cancer-causing compounds, THM (trihalomethane) are formed when organic contaminants in your water react with free chlorine. THM is tasteless and odourless but extremely dangerous to your health! Which is why it is important to have a water filter that can prevent THM from forming! 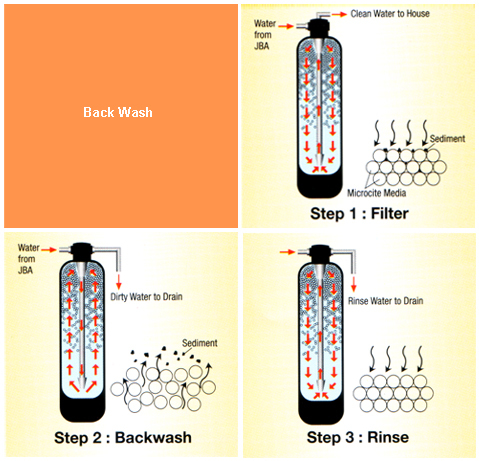 Matahari Clear Water Solution is one the home wide water filtration system that can prevent THM from forming. How does Matahari Clear Water System prevent cancer causing THM? 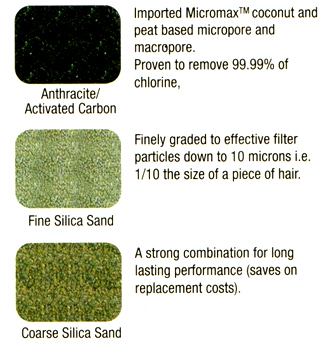 Matahari Clear Water Solution has a unique self-cleaning (backwashing) feature that effectively removes organic contaminants so that they are not left in the filter media to decay. Also, Matahari Clear Water Solution high-quality carbon media is able to remove chlorine from your water to ensure safe, clean, healthy water for your entire home!